ORLANDO, Fla. — Quintairos, Prieto, Wood & Boyer, P.A., is pleased to announce its participation in the Susan G. Komen Race for the Cure® when the firm’s Orlando office assembled a team of over 20 lawyers and staff members to raise funds by joining the largest series of 5K runs/fitness walks in the world. QPWB raised funds and awareness for the fight against breast cancer and in doing so, honored those who have lost their battle with the disease and celebrates survivors of the disease. QPWB raised funds for the event through bakes sales, raffles, and QPWB Lawyers in Pink Tights. All proceeds were donated directly to the Susan G. Komen Foundation and will remain in Central Florida to provide breast cancer education, screening, and treatment for uninsured or underinsured women and for research to discover the causes of breast cancer – and ultimately its cure. “Hopefully, our actions and efforts inspired others to do more. Race for the Cure was a real success for the QPWB Orlando office. This year was the first time QPWB participated in the Susan G. Komen Race for the Cure, Central Florida. It is an event that we will be a part of in the future” said Michele Morales, QPWB partner and event leader whose mother is a breast cancer survivor. 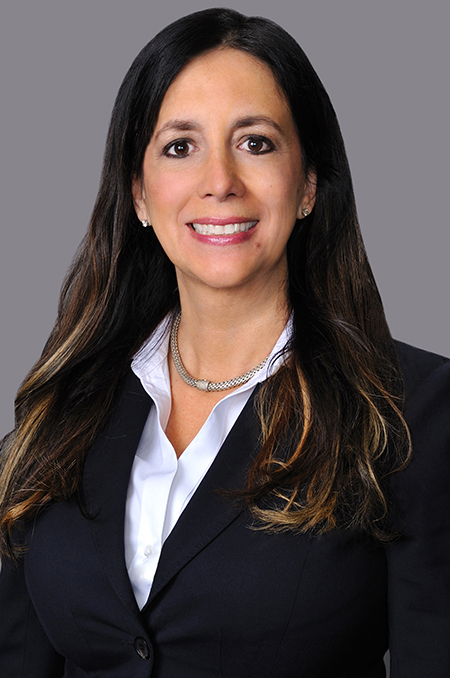 Michele D. Morales is a partner in the Orlando office practicing in the areas of insurance defense, professional malpractice, medical malpractice and nursing home defense litigation. She is a volunteer of Big Brothers Big Sisters of Greater Miami and serves on the Board of Directors of the Kristi House, a not for profit company that provides services to sexually abused children. Quintairos, Prieto, Wood & Boyer, P.A., is a full-service business law firm with more than 100 attorneys collaborating across major practice areas in seven offices located throughout Florida, including Miami, Fort Lauderdale, Fort Myers, Tampa, Orlando, Jacksonville and Tallahassee. QPWB provides comprehensive legal services to individuals and organizations of all sizes throughout the U.S. and the U.S. Virgin Islands.